One of the big questions I get this time of the year is in regards to Black Friday Price Matching so I wanted to quickly give you the Run Down on all the different Black Friday Price Matching Policies at Walmart, Target, Best Buy and Toys R Us so that you have an idea of what to expect at each store. 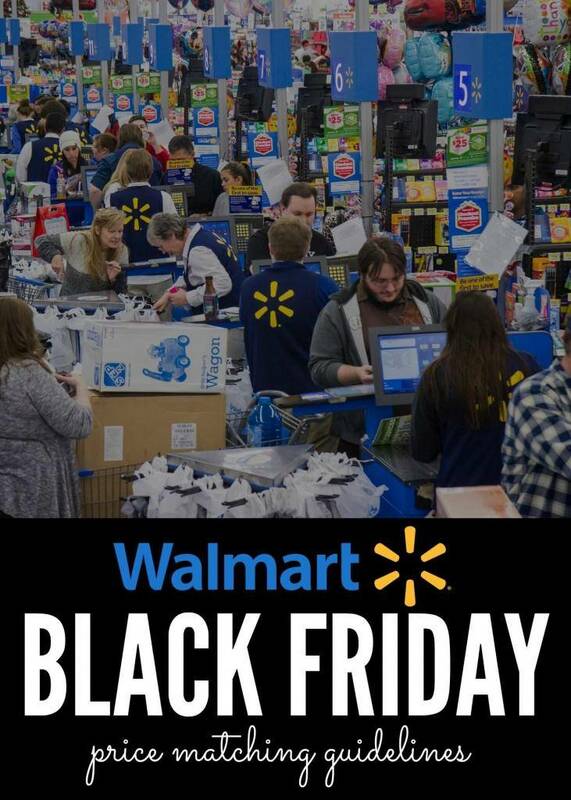 Walmart Will Price Match Black Friday Advertised Prices as long as the same item and size is in stock at Walmart. Keep in mind a lot of Black Friday Items are “Store Specific” meaning that the different stores do not carry the same exact items so you’ll want to confirm that Walmart has an exact item your planning to price match. 2) You Must price match during the sale hours. So if a sale is from 5pm – 2am You must purchase the item and price match during the same date and time of the sale. Each Store will only price match retailers within their Competitive Area, so if you don’t have a store locally you probably wont be able to price match at Walmart, this is determined by each manager locally. Gift Cards, Rewards Points and Gift With Purchase Sales are NOT Included in Price Matching. So if Target is running a gift card deal on an item you will not receive a gift card at Walmart, only the sale price. % Off Sales Do Not Qualify For Price Matching. A Specific Item and Specific Price must be listed in the Black Friday in order to qualify for Price Matching. 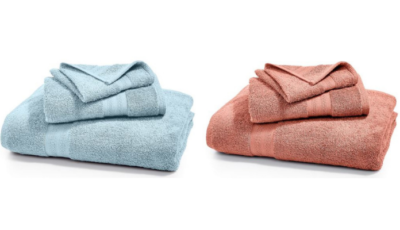 Price Matching must be done DURING the sale hours, so if an item is a doorbuster item for only a few hours then you must price match while the sale is valid. Walmart Stores Will Price Match specific online retailers including Amazon.com, Target.com, BestBuy.com and a few others listed here. Walmart.com does not price match from Thanksgiving Day through Cyber Monday, butprice matching does apply in stores during this time. You can see detailed Walmart.com Price Matching Information Here to match online prices when ordering from Walmart.com. Target Does NOT offer Black Friday Price Matching, The Target Holiday Price Match Policy Excludes Dates November 27th – December 1st which covers Black Friday and Cyber Monday. Target does NOT offer Price Adjustments for any ads valid November 27th – December 1st, including on Previously Purchased Items. Best Buy Does NOT Offer Black Friday Price Matching. The Best Buy Price Match Guarantee excludes the dates of Thanksgiving Day through the Monday after Thanksgiving. Toys R Us Does Not Offer Black Friday Price Matching. Printed Advertisements for Thursday 11/26 – 11/27 are excluded and Online Prices for the week of Sunday 11/22 – Monday 11/30 are excluded. See the Toys R Us Price Match Guarantee Here. We will be posting all the best Black Friday Deals Online this year on our Black Friday Page so make sure you Check It Out!